Some filters suggest swapping out for a new one once a month, but others can last a bit longer. Each filter has a Minimum Efficiency Reporting Value (MERV), and a higher number means the filter can last longer. But there are other factors, too. If you have multiple pets, a more frequent schedule may be necessary. Air conditioning units can control both temperature and humidity. Sure, it’s nice to have that cold air coming from the unit, but our bodies still need to do some work to cool ourselves off. On humid days, your body can’t effectively rid itself of sweat and heat, which can then lead to heat stroke or other health issues. The highest setting on your air conditioner will end up using more energy, and thus you will end up spending more on your energy bill. A programmable thermostat can help you keep cool on your schedule, and there are also units that shut off once the desired temperature has been met. Typically, the best setting for your air conditioner is the one that balances your cooling needs and keeping your energy bill within your budget. 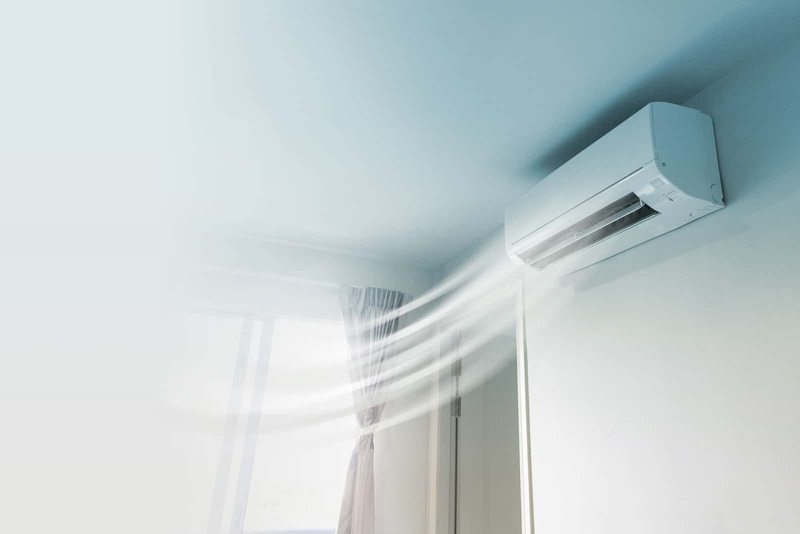 Now that you know some of the common myths and misconceptions about air conditioners, you will be able to keep cool not just for the rest of this summer, but for years to come. For more information on air conditioner maintenance, or if you plan on upgrading your air conditioning system, call the professionals at Sharon’s Heating and Air Conditioning at (734) 425-1415, or visit us at 31776 Cowan Road in Westland.